A year and a half ago, Miles took off to the wilderness of rural Quebec to shoot the best screenplay he'd ever read (Best Feature Film Screenplay at The Amsterdam International Film Festival — he's not alone). 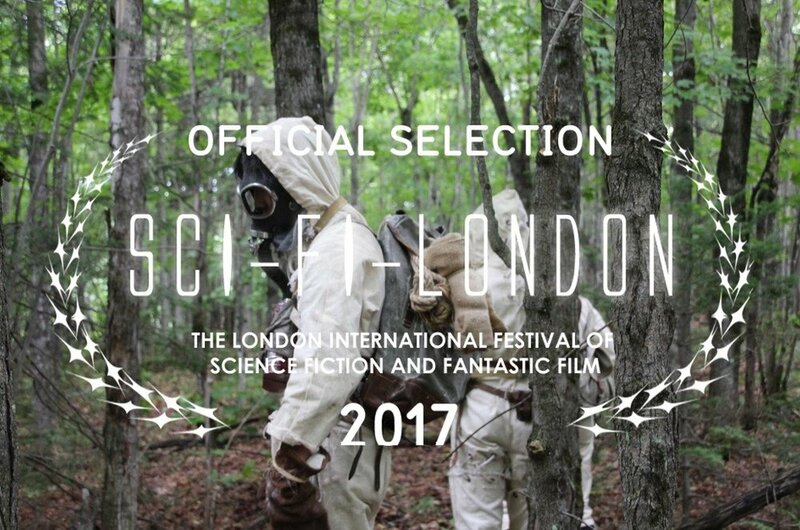 This spring, Flora (written and directed by the amazing Sasha Louis Vukovic) will finally make its world premiere at the London International Science Fiction Film Festival (Sci-Fi London). 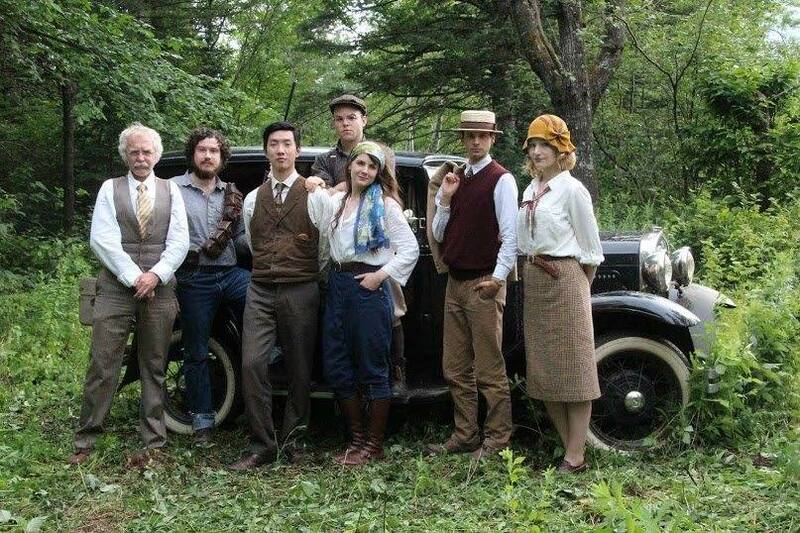 In the summer of 1929, an expedition of university botanists set off into the North American frontier, expecting to meet their beloved professor. When the students discover he is missing from the expedition camp, a hunt ensues — until they become the hunted. It is a nostalgic and terrifying man versus nature showdown with lots of vintage wear and a gramophone! Miles plays Rudyard Corey, the classic archetype of dandy/botanist. The life (and death?) of the party. Enjoy the trailer below, and if you are in London, check out the world premiere 4/27-5/6. Festival information can be found here, and you can follow Flora here.